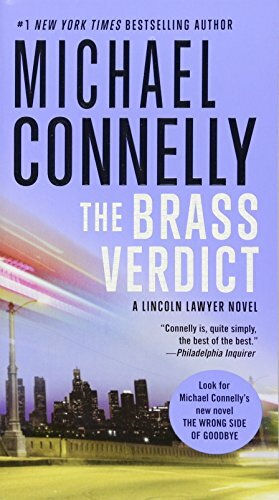 Defense attorney Mickey Haller and Detective Harry Bosch must either work together or die as they investigate a Hollywood lawyer's murder in this "epic page-turner" (Library Journal). Enter Harry Bosch. Determined to find Vincent's killer, he is not opposed to using Haller as bait. But as danger mounts and the stakes rise, these two loners realize their only choice is to work together.